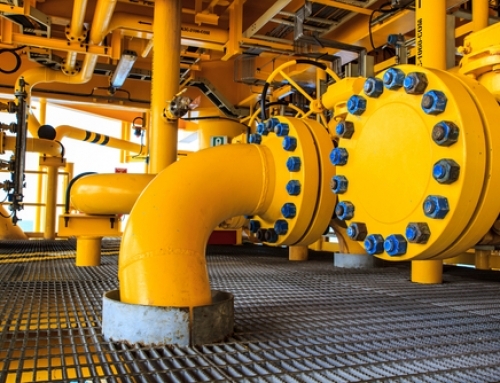 What are hydrocarbon gas liquids? 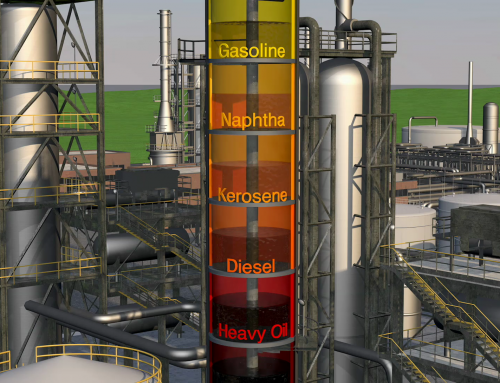 Natural gas and crude oil are mixtures of different hydrocarbons. Hydrocarbons are molecules of carbon and hydrogen in various combinations. Hydrocarbon gas liquids (HGL) are hydrocarbons that occur as gases at atmospheric pressure and as liquids under higher pressures. 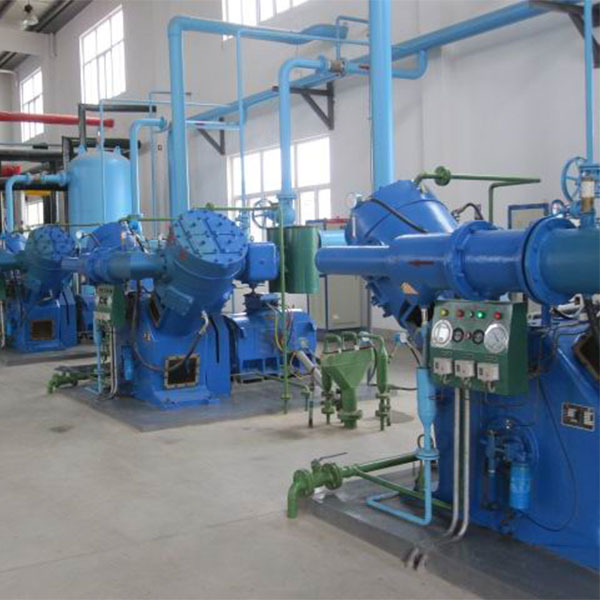 HGL can also be liquefied by cooling. 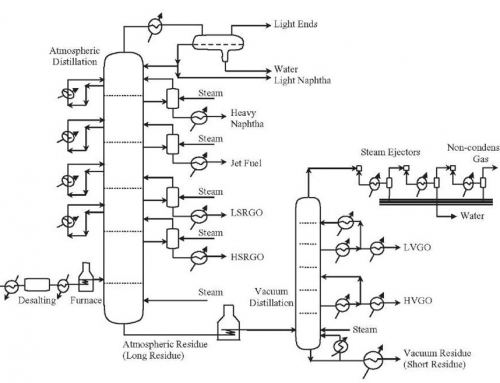 The specific pressures and temperatures at which the gases liquefy vary by the type of HGL. HGL may be described as being light or heavy according to the number of carbon atoms and hydrogen atoms in an HGL molecule. 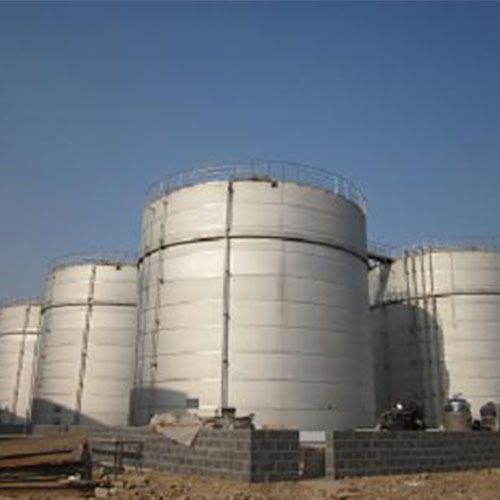 HGL are found in raw natural gas and crude oil. HGL are extracted from natural gas at natural gas processing plants and when crude oil is refined into petroleum products. Natural gas plant liquids (NGPL), which account for most of HGL production in the United States, fall solely into the alkanes category. 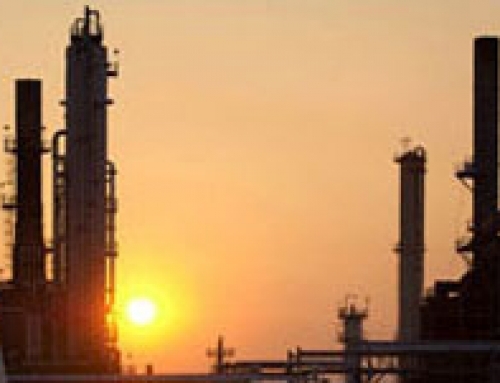 Refinery production accounts for the remainder of U.S. alkanes production, and it accounts for all of the olefins production data that are published by the U.S. Energy Information Administration (EIA). Greater volumes of olefins are produced at petrochemical plants from HGL and heavier feedstock. EIA does not collect or report petrochemical production data. In 2017, total HGL use accounted for about 13% of total U.S. petroleum consumption.